1. 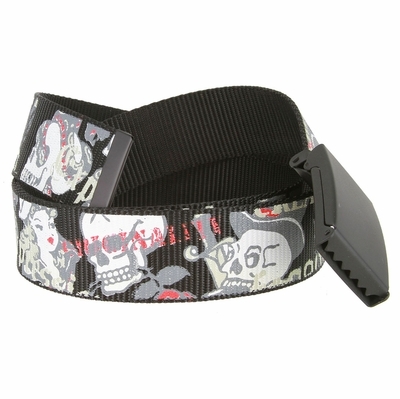 5 inch wide nylon web belt. Black Metal Clamp Buckle (with bottle opener on back) and Tip. Looks great with jeans, shorts, uniforms and more.